Portland's ADU design and build specialists. 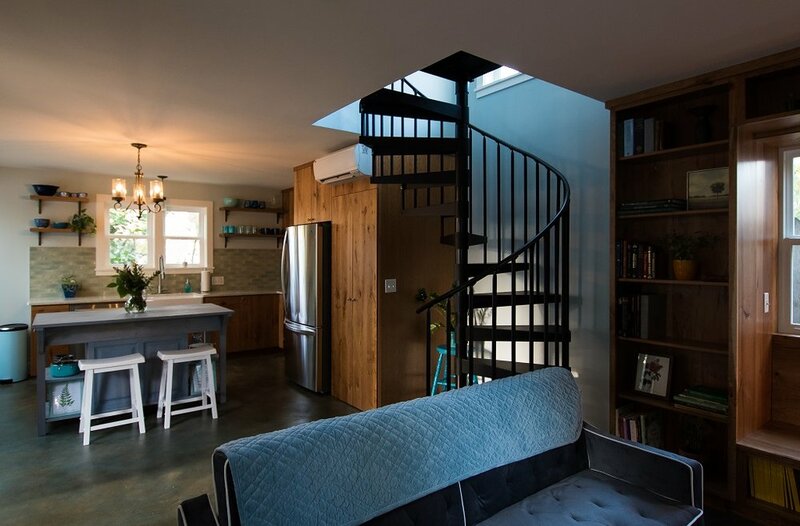 Specializing in accessory dwelling unit (ADU) design and construction in Portland, Oregon. We offer a complimentary consultation at your build site to discuss design direction, planning, and provide ballpark estimates for your entire project. Every project includes complete drawings, perspectives, and 3D renderings to bring your ideas to life. We'll even help you get the permits in place. You'll never have to worry about contractors, timelines, or budget surprises. Our management team will oversee construction from start to finish! We've got every step covered. 3D visualizations included. Let us help you bring your ADU ideas to life! Thank you! We will be in touch soon to schedule your complimentary consultation meeting.